The Mixing Bowl has been in business for 17 years. We have worked hard and remained committed to our passion for food and our will to inspire others to think outside the cookie cutter box. Creating menus that are specifically suited to your needs is what we do best. 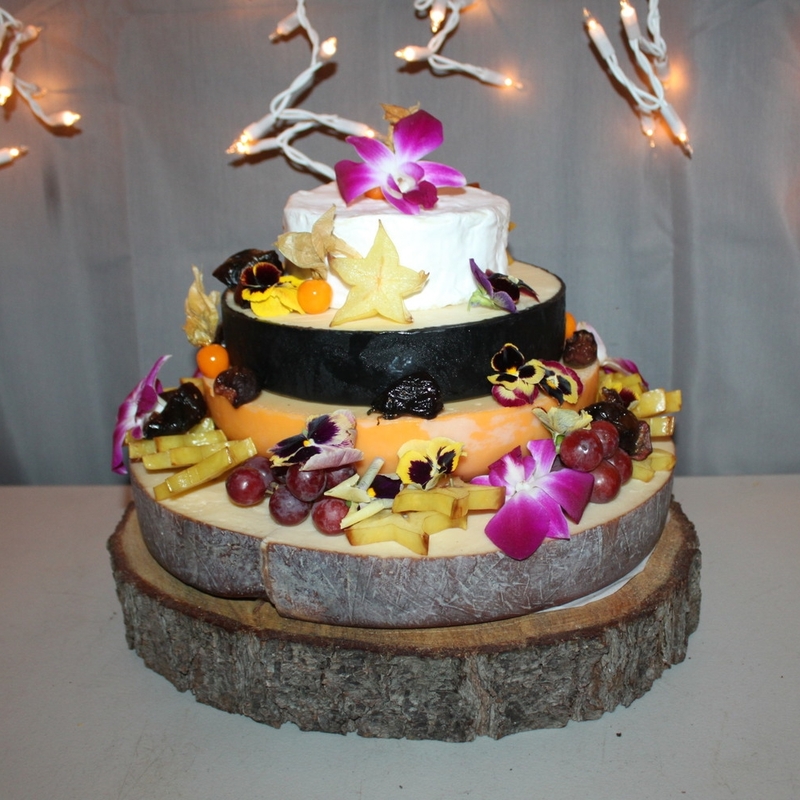 Over the years, we have established ourselves as one of Ottawa’s top catering companies. Winning Ottawa's Best Wedding of the Year Award reminds us why we love what we do. We are the preferred caterer to many Embassy’s and top dignitaries in the area. Our personalized service professional staff and dedication to our clients throughout the years has continued to propel us forward. We remain one of Ottawa’s most respected caterers and look forward to continue serving our clients for many years to come. Winner of 2015 Ottawa Wedding of the Year! "I can’t even explain how fabulous our experience was with The Mixing Bowl. She was easy to work with and understood our vision right from the get go. She made the planning for the day so simple and even went outside of her role as a caterer to make other suggestions for our wedding." "Your execution was fantastic.... the food was delicious, your staff very friendly and efficient.... and above all you really got the vision! Thank you again!" "We have heard many compliments on the food, from the appetizers to the pies. The seamless service and professionalism with which you and your staff managed the beverage and appetizer service, and then the meal was much appreciated. Everything worked out beautifully, and the high standard with which you co-ordinate your service is exemplary." "The food was beyond belief!... I recommend The Mixing Bowl to everyone and any future events we have will be catered by them hands down!" 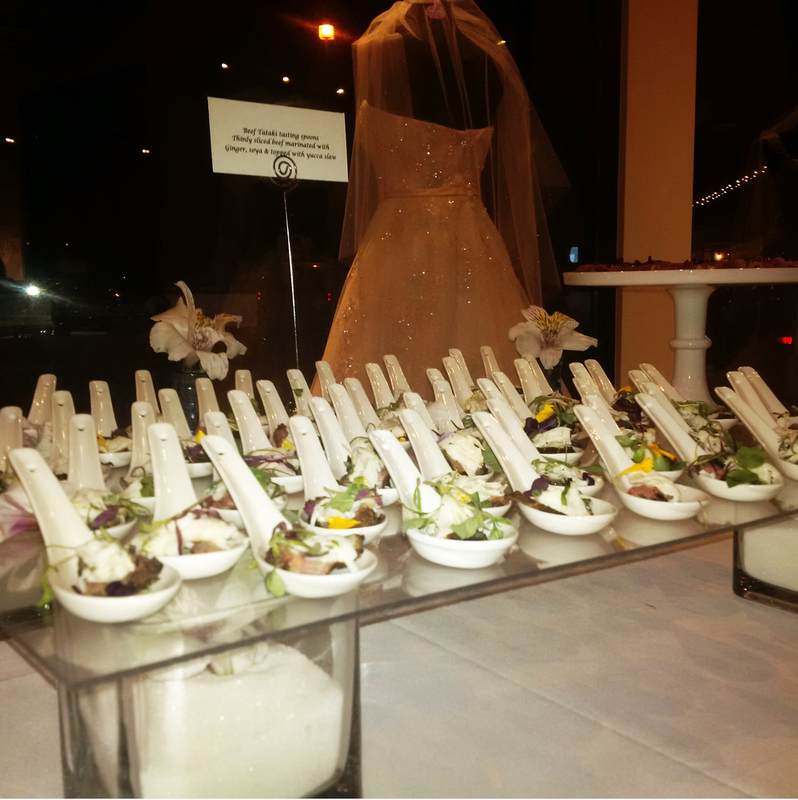 "The décor, the presentation, the food, the service… EVERYTHING was beautiful and delicious!"